Can i file tax through turbotax now if i have missed a few years previously ? I have been living abroad for 3 years already, and i stopped filing tax since i moved out of the States. I would like to file tax now through Turbotax, and would like to like if thats possible. Meanwhile, I also got a S Corp account to dissolve and would like to file the final 2018 tax return. My previous CPA did file tax for 2017 but we forgot to pay the minimum $800 Franchise tax, and now I would like to file final 2018 tax for our S corp account through tourboTax, is that possible ? 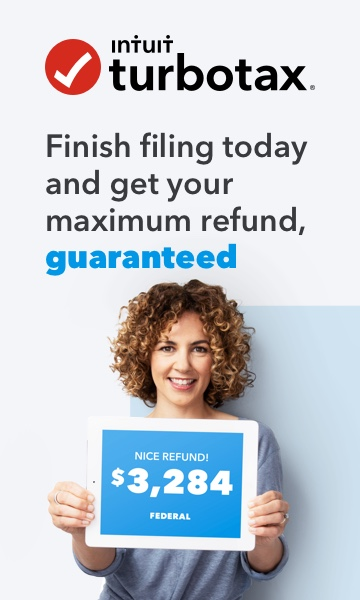 Yes, it is possible to file your prior year tax returns through TurboTax. You will have to download the program (one for each year), as prior years are no longer available online. Please use the link - Previous years' products. For the 2018 tax year, please use Small Business Taxes to file your final S-Corp and click here to choose your Individual Income Tax Return as Online or Desktop version. As to the Franchise Tax, that is state-managed. Here is a link to state agencies to find out how to pay the delinquent tax. Also, be sure to follow your state's guidelines on dissolving the S-Corp. Note: You cannot pay for the online or download versions of TurboTax with a non-US credit card or with a US credit card that has a foreign billing address. See the details here.